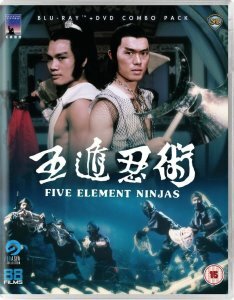 Description: Drawing on the age old tension between The Land of the Rising Sun and China, FIVE ELEMENT NINJAS is a riotous rollercoaster ride of spilled blood, bludgeoned skulls and seductive, but deadly, Far Eastern femmes. 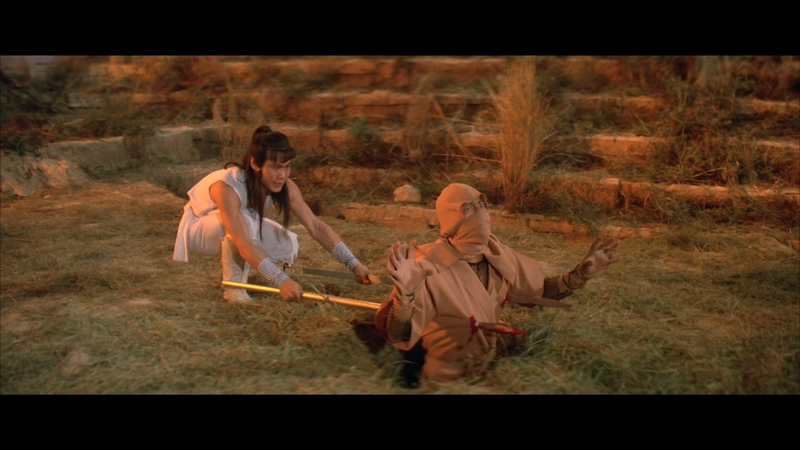 Starring the mighty Cheng Tien-Chi - also of Jackie Chan's FEARLESS HYENA (1979) - FIVE ELEMENT NINJAS is one of the crowning achievements from the great career of legendary director Chang Cheh (THE ONE ARMED SWORDSMAN/ THE BRAVE ARCHER). 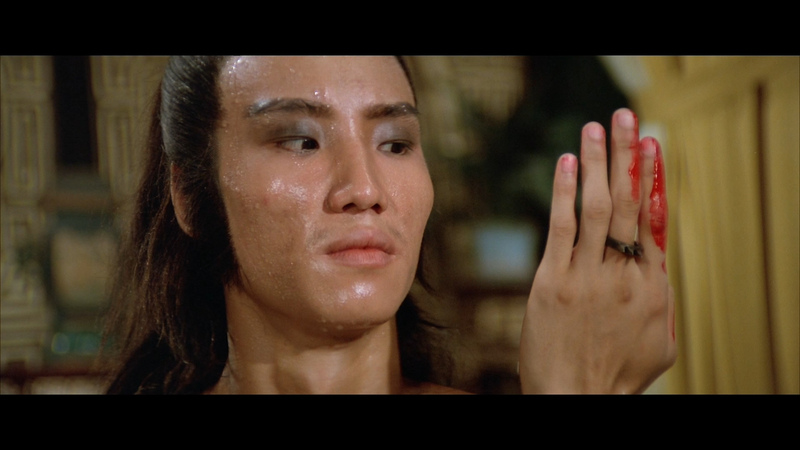 After a martial arts school ruled by a bitter and evil man seeks power by confronting one of the best schools in China, the bad school ends up losing heavily. 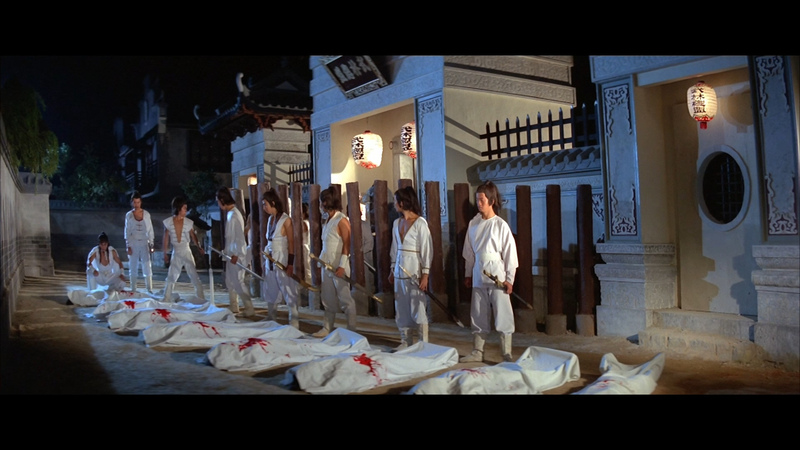 That is, until the final contestant for the evil school comes out to take the place of his fallen comrades, a Japanese samurai enters the ring and kills one of the less skilled martial artists from the good team. 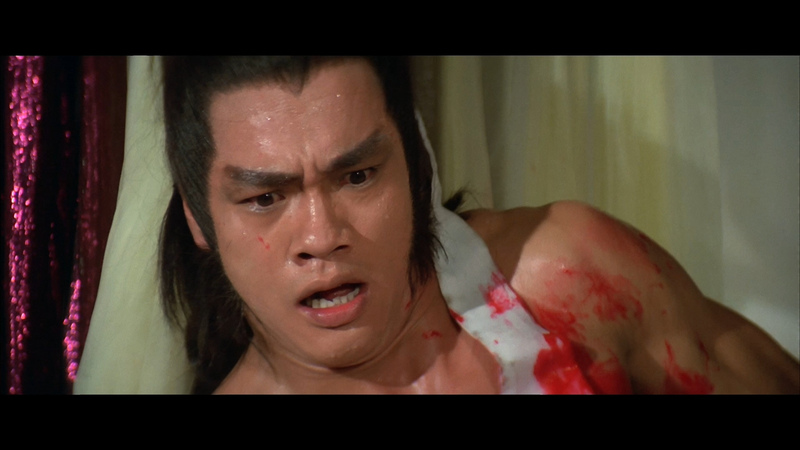 This leads to anger, and Shi Shang (Lo Meng) steps to the plate and beats the dog mess out of the samurai. 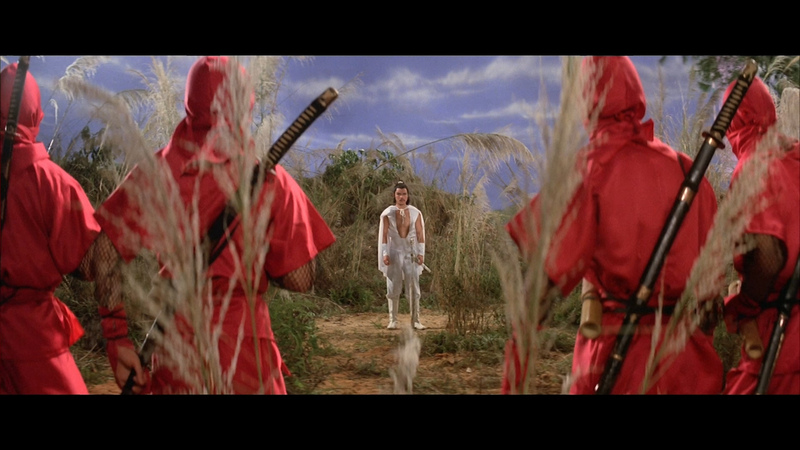 Being that loss of a fight means loss of a life for a samurai, he intends to commit suicide. 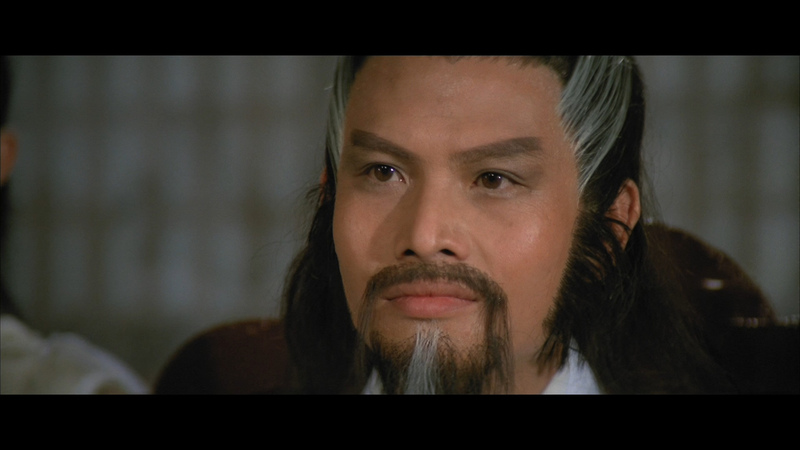 Before he does though, he warns the leader of the good school that in the coming days a Ninja will come to China and will then take revenge. 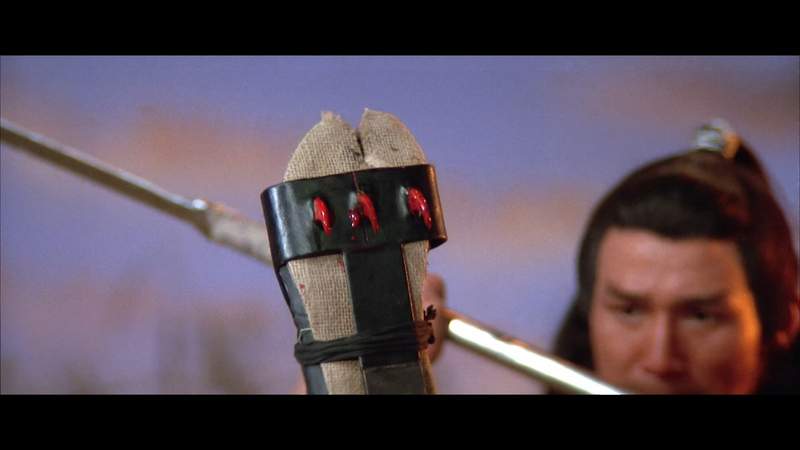 After saying his farewells, the Samurai tosses a poisoned blade into the palm of the master’s hand, which then causes him not to be able to perform Kung Fu for a few weeks. After a while though, the school is given a competition letter from “The Five Elements”, and five separate destinations where the best students are supposed to meet. 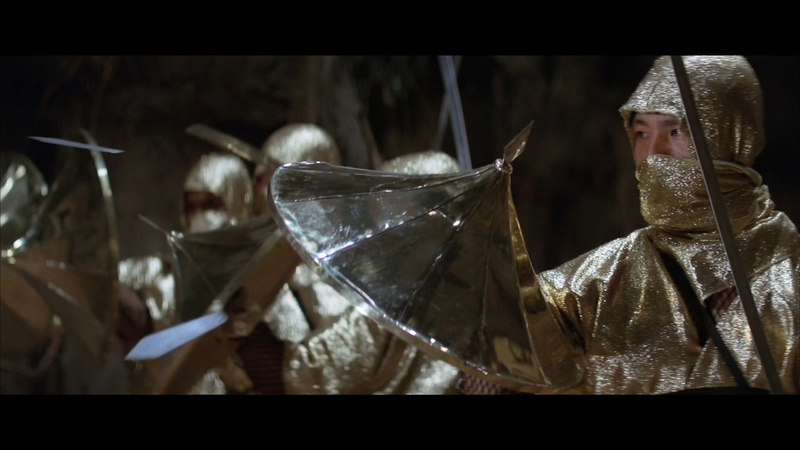 Everyone figures it’s a trap, but they go on ahead… and they all die. This leaves only the very best students left at the school, and the Ninjas have planted a spy in the clan and plan to kill everyone inside. All I have to say is that revenge will be served. 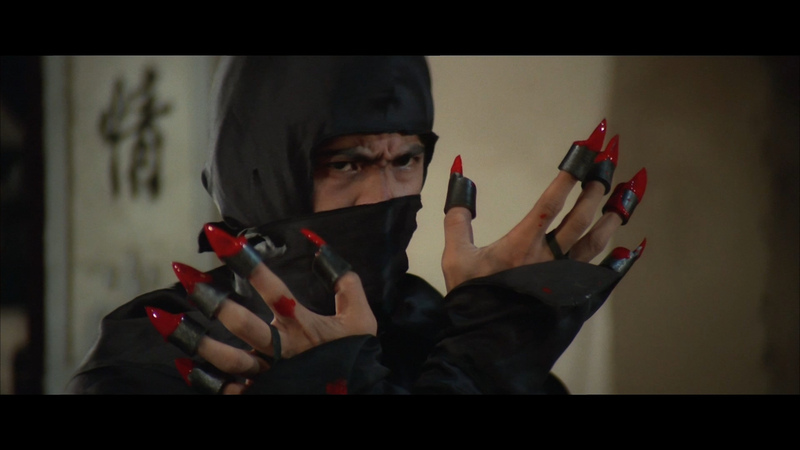 Five Elements Ninjas gets an impressive transfer to Blu-ray from 88 Films. It's single-layered with a supportive bitrate for the 1 3/4 hour feature. The image quality is very sharp and consistent, frequently exporting depth. The 1080P supports fine detail, realistic and tight colors (rich, deep reds) with a nice scope effect in the, original, 2.35:1 frame. It's quite clean with only a few speckles and there is minor grain texture. I had no issue with this Blu-ray which exports a fine HD presentation. 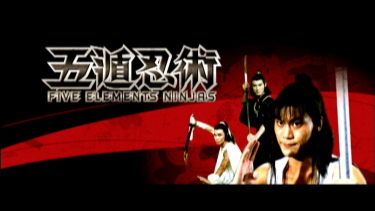 Both English DUB and Mandarin tracks on the Blu-ray of Five Elements Ninjas offer uncompressed liner PCM transfers (24-bit). The DUB'ing awkwardness isn't as fatally poor as I've seen, but stick with the original. The fighting effects are extensive but always maintain that superficial edge. 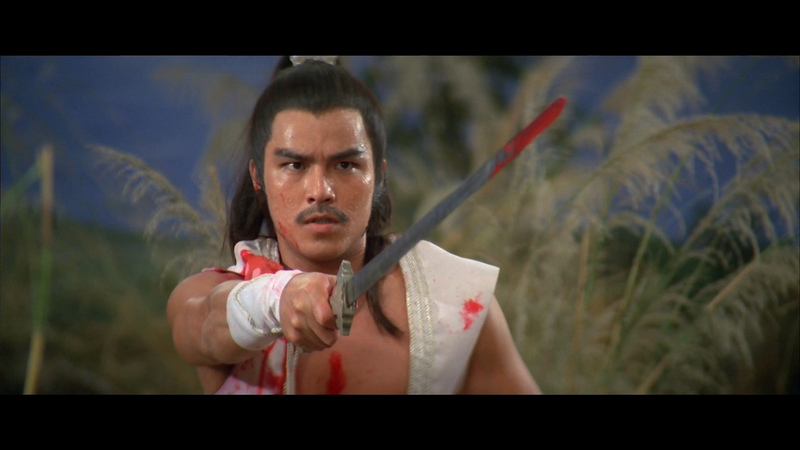 The score is by the team of Chin Yung Shing (as Stephen Shing) and Chen-Hou Su (as Chun Hau So) who have worked together extensively before. It all sounds as expected with pleasing depth but not dramatically crisp. 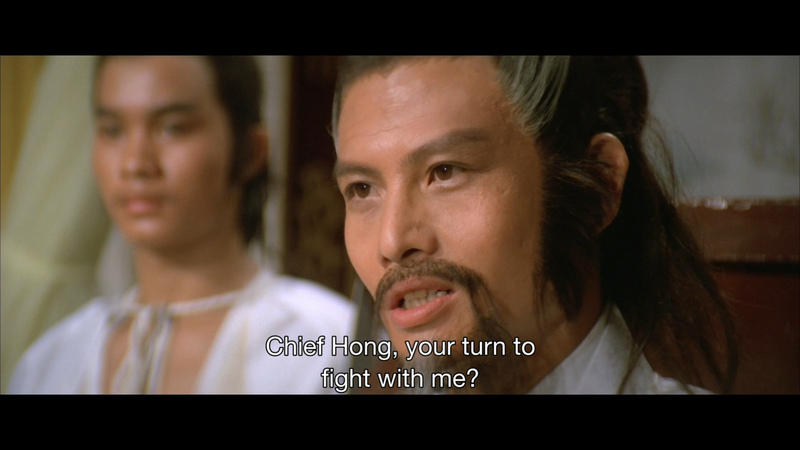 There are optional English subtitles, and my Oppo has identified it as being a region 'B'-locked. 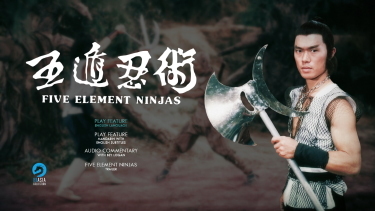 Five Elements Ninjas is delightfully over-the-top. It loaded with action and some uncharacteristic gore. 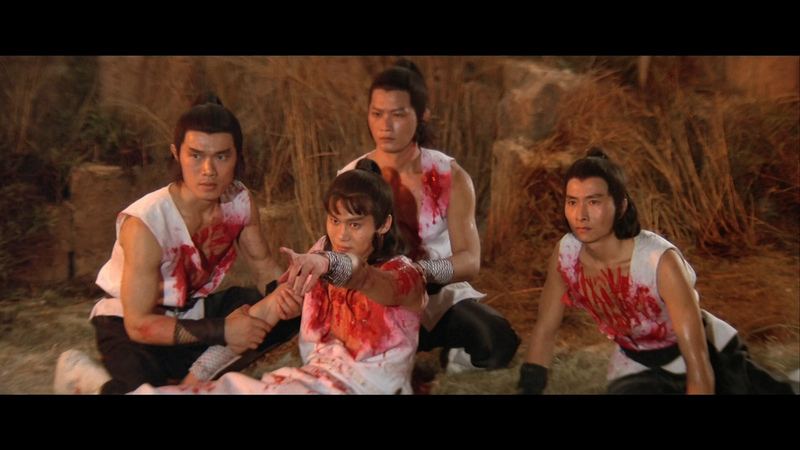 Martial Arts fans should love this pace and well-choreographed fight scenes. The 88 Films Blu-ray provides a pretty sweet a/v presentation with a valuable commentary. I'm not crazy about the cover but was genuinely impressed with the film and my HD viewing. I think it should be strongly considered - excellent value at the price offered.